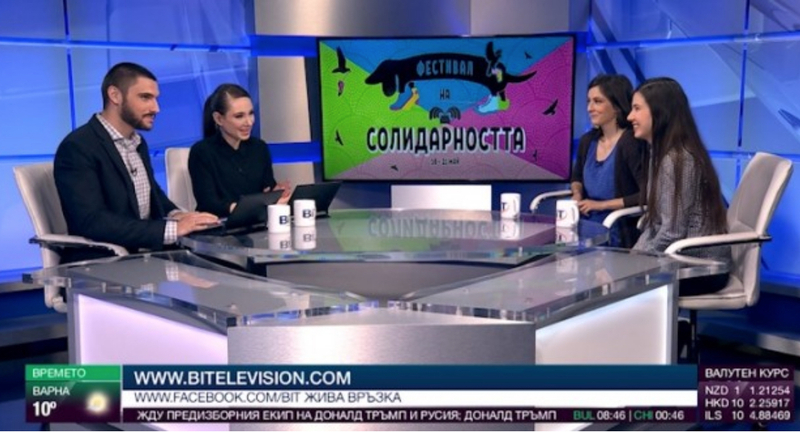 Our Festival of Solidarity in Sofia, organized by MultiKulti Collective received an immense media attention. The festival was covered on national talavision, national radio, Darik Radio, BiT, Bulgaria On Air and more. See a selection of the significant coverage here.